Clark Law Firm attorneys are investigating cases involving United States Veterans who served from 2003-2015 and have suffered partial or total hearing loss as a result of faulty earplugs provided by 3M to the United States Government. Combat Arms Earplugs, Version 2 (CAEv2), manufactured by 3M and its predecessor Aearo Technologies, were provided to thousands of military personnel stationed in combat zones from 2003-2015. 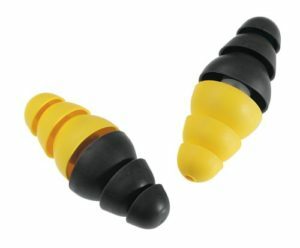 The earplugs were designed with dual ends for two (2) levels of noise protection. However, due to a defective design, they gradually loosened, allowing noise to bypass the earplug. This defective design resulted in permanent hearing loss or tinnitus. In July 2018, 3M agreed to pay $9.1 million to resolve allegations by the United States Department of Justice that 3M knowingly sold the Combat Arms Earplugs, Version 2, without disclosing the defects. However, this settlement does not compensate individual military personnel who were harmed by these devices. 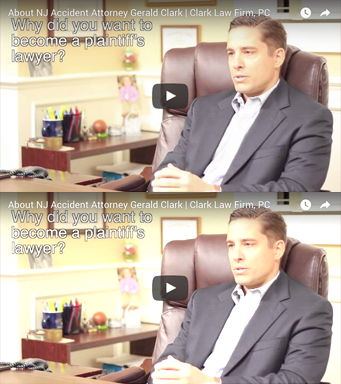 If you or a loved one suffered hearing loss as a result of using faulty 3M Combat Arms Ear Plugs, please give us a call to learn about your legal rights and how we can assist you in seeking compensation from the manufacturer.